Morsø Frying Pan The Frying Pan is made of enameled cast iron and the porous structure spreads the heat and taste like no other material is capable of. 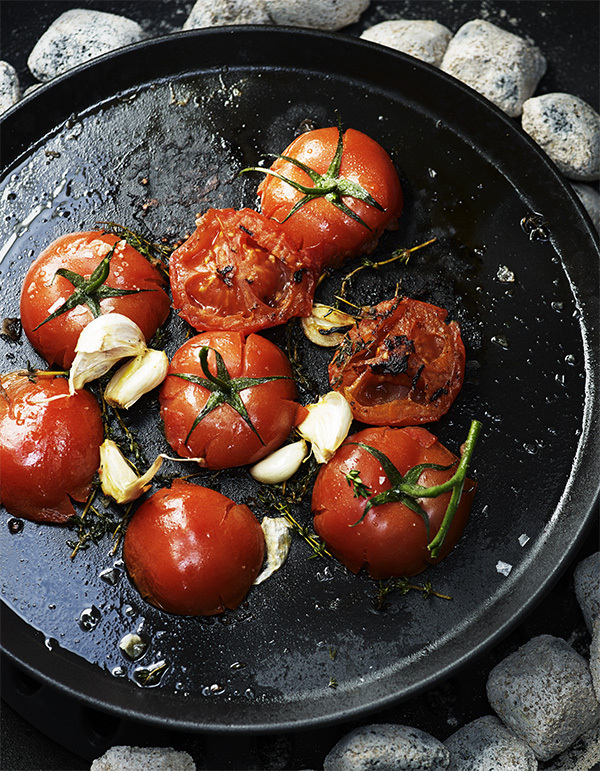 The Pan can be used as a warm or cold serving dish and as a base to the grill grate. 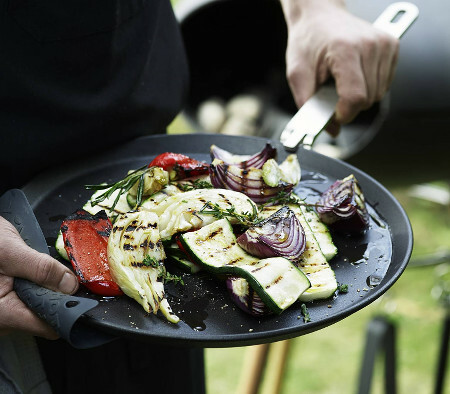 As an accessory to the frying pan, a steel handle can be bought separately. 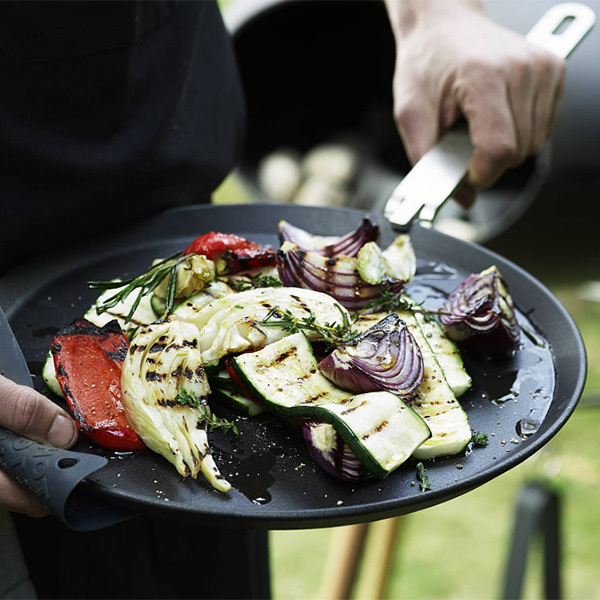 The steel handle fits the frying pan and the grill grate that follows Morsøs Grill Forno on delivery.